Having a comfortable place to sit and supervise kids or relax by the pool is important. You know what’s more important? Saving our environment. 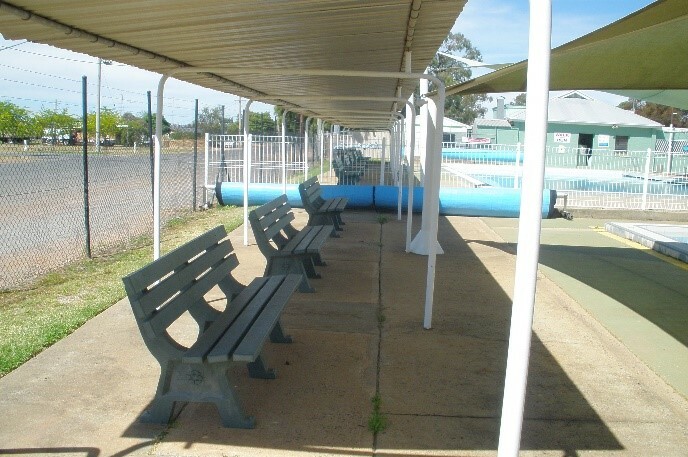 Leeton Shire Council, New South Wales, placed a recycled-plastic seat in one of their aquatic centres due to its incredible durability and lack of maintenance. Little did they know that their Kimberly Seat would recycle 16,250 plastic bags, significantly saving the amount of waste that goes to landfill.